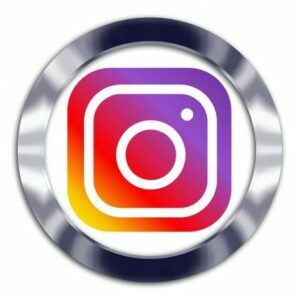 Let us help you to boost your Instagram account with this 250 comment pack. This package will instantly increase your social signals and user engagement on Instagram; metrics that are very important for a successful IG account. So what are you waiting for? Our team of commenters are waiting on standby to decorate your posts with relevant comments.